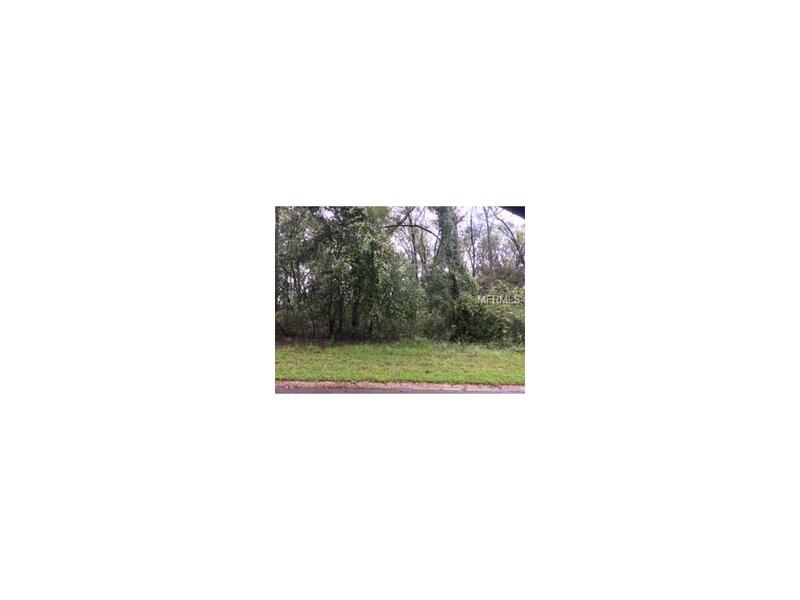 Beautiful over-sized home-site in an established community in the quaint city of Lake Helen. This home-site is builder ready with underground utilities already installed. Don't miss out on this rare opportunity to build your dream home in a desirable, architecturally unique community. **Please note that no representations or warranties are made regarding school districts or school assignments; you should conduct your own investigation regarding current and future schools and school boundaries.